We bet his feet aren't touching the ground! 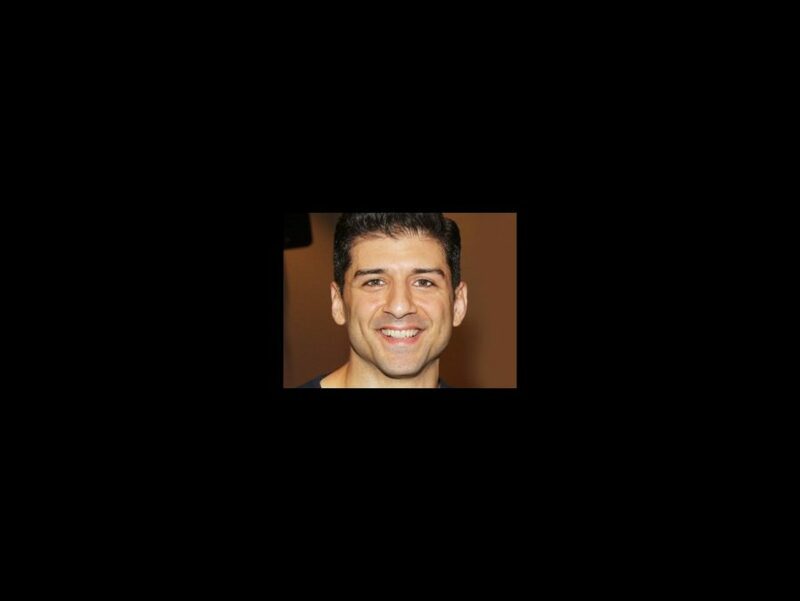 After much speculation, Tony Yazbeck has been tapped to headline the Broadway.com Audience Choice Award-winning new musical Finding Neverland. The Tony nominee will begin performances as J.M. Barrie on January 26, taking over Matthew Morrison, who as previously reported, will depart the production on January 24. Yazbeck received a 2015 Tony nod for his performance in the On The Town revival; additional Main Stem credits include Chicago, Irving Berlin’s White Christmas, Gypsy, A Chorus Line, Oklahoma! and Never Gonna Dance. He also recently starred in the world premiere of Hal Prince's Prince of Broadway in Japan. The cast at the Lunt-Fontanne Theatre also currently includes Laura Michelle Kelly as Sylvia Llewelyn Davies, Carolee Carmello as Madame du Maurier and Teal Wicks as Mary Barrie. Kelsey Grammer is set to return to the tuner as Charles Frohman on January 19 for a limited engagement through February 28, stepping in for Terrence Mann.